This project provides 600 baby kits to villages in five sites within Karen state Myanmar, including Ee Htu Hta internal displacement camp. We take for granted everyday conveniences most of which are absent in refugee communities. Even basic hygiene items like soap are an amenity unavailable to many displaced individuals, especially mothers and newborn babies. Over the last 20 years more than 22,000 Karenni people have been displaced from their homes in Karenni (Kayah) state in Myanmar. Many more live as internally displaced persons within Karenni state. Education and employment opportunities for those in the camps are limited so few Karenni know about human rights and how to protect their interests. There are over 1 million Syrian refugees in Lebanon. Amongst this number are nearly 400,000 children which has placed a large burden on Lebanese state schools. Only an estimated 30% of the Syrian refugee school-aged children are receiving an education. 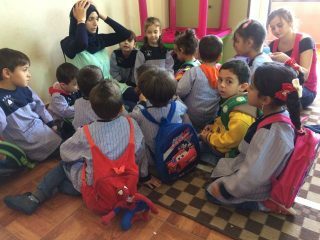 In addition to barriers to access and other challenges, a significant obstacle to integration is language: Syrian schools are taught in Arabic, while Lebanese public schools incorporate both French and English. 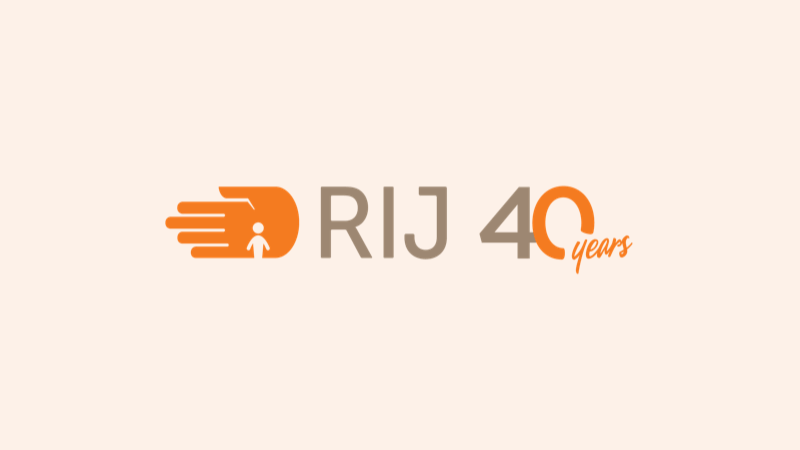 Refugees International Japan provides funding to community-based groups supporting people as they rebuild their lives and work towards returning home and establishing peaceful communities. Projects funded are run by experienced groups in the refugee and IDP community. We ensure that support reaches groups swiftly and efficiently. 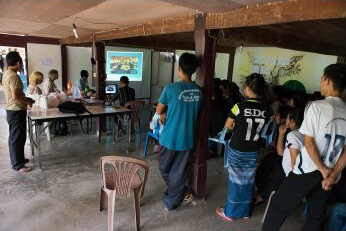 The Karenni Social Development Center (SDC), based on the Thai/Burma border, will trial a microfinance project that will help the organization generate a small income, and enable the students to learn valuable vocational skills. 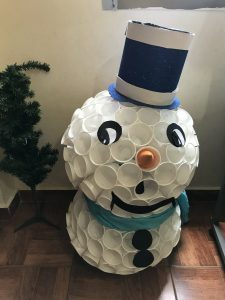 The SDC will set up a small café and snack shop, built by SDC staff and external labourers and ran by students, where members of the Karenni Refugee Camp #1 community will be able to eat traditional Karenni food. Refugee children from Syria face the difficult task of going to school in a different language and culture. The schools in Lebanon are quite different than those in Syria and it is therefore difficult for them to adjust without preparation.